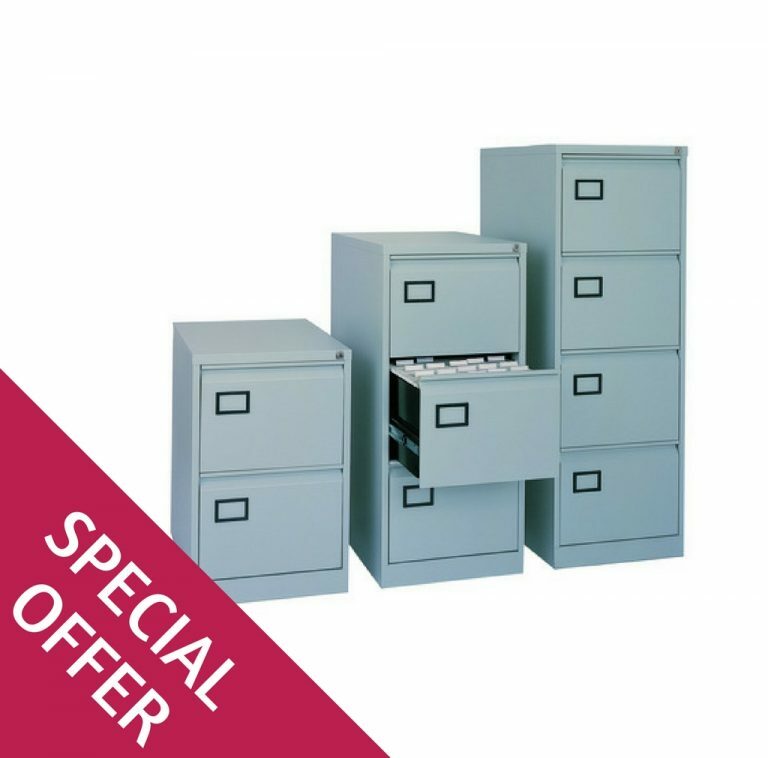 Offering strength, durability and value for money, these AOC filing cabinets are designed for suspension filing and offer clear organisation. Benefiting from a mastered lock with 200 differs, each drawer also comes with a separate label holder. The flush handles add a modern, neat twist to these cabinets and the hard-wearing textured paint finish is available in a range of colours to suit. 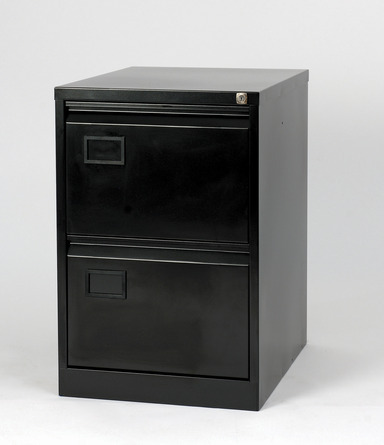 The fully welded carcass is designed and created without bolts or rivets, meaning the cabinet can offer greater strength. 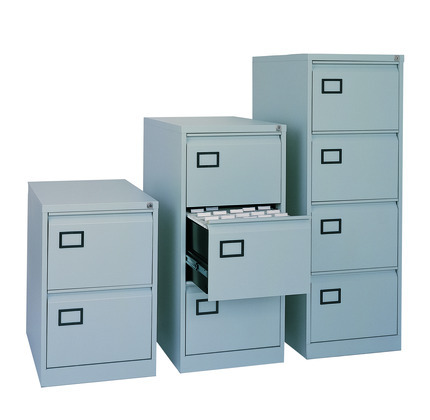 All drawers offer full extension so accessing files is quick and easy.